The singer’s namesake brand faces criticism over two styles of shoes that some say feature racist imagery. CNN has reached out to Perry for comment. Perry debuted her line of whimsical shoes in 2017. They are available on her website and through retailers around the world including Dillard’s and Walmart in the United States. “Another one to add to your blackface file,” one person said on Twitter. The Italian luxury brand apologized for its “wool balaclava jumper,” which pulls up over the nose and includes a cutout for the mouth with oversized red lips. 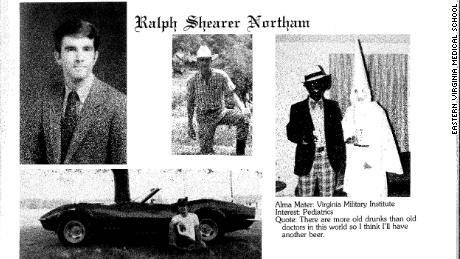 To some, the recent fashion gaffes coupled with a blackface controversy involving Virginia Gov. Ralph Northam made the timing of Perry’s shoes all the more vexing. The sandal and the loafer were temporarily available on the Dillard’s website. On Monday afternoon, images and descriptions of the shoes were replaced with the message, “This item is not available for internet purchase.” Dillard’s has not responded to CNN’s request for comment. A Walmart spokesperson said these styles of Perry’s shoes were never available in brick and mortar stores. The company has not responded to CNN’s question about whether they were sold on its website.